Happy Friday friends! I've fallen back in love with Instagram and I'm trying to take photos daily. I find it so inspiring, plus pausing to take a moment and capture a little beauty does wonders for your gratitude. Here are a few I wanted to share with you. 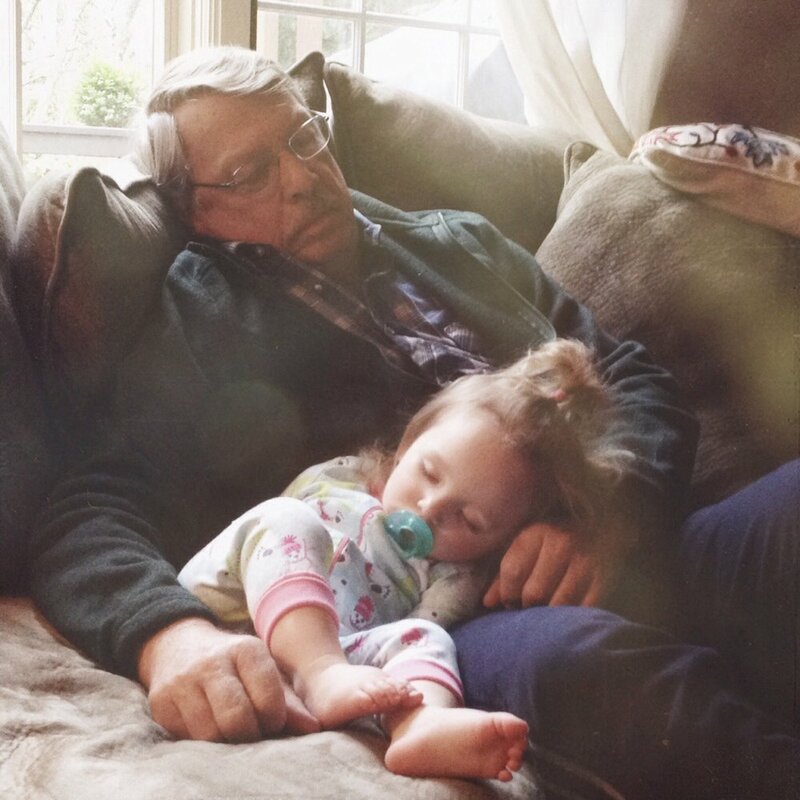 Papa and Claire Bear napping after Christmas breakfast. Prepping a nice hot cup of tea from this local maker. Feeling pretty after a sparkly good manicure for New Years.